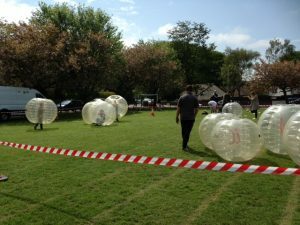 Zorbs were as fun to watch as take part! 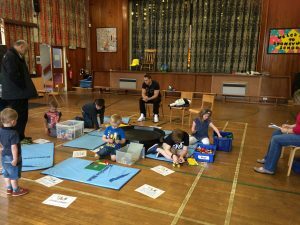 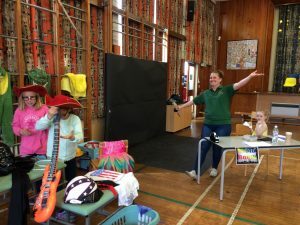 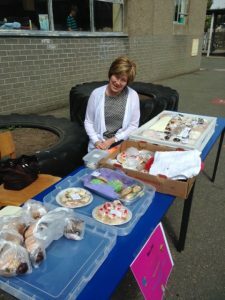 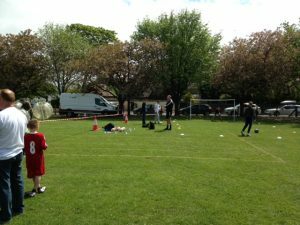 Thanks to everyone who attended our school’s annual summer fair on Saturday 28th May. 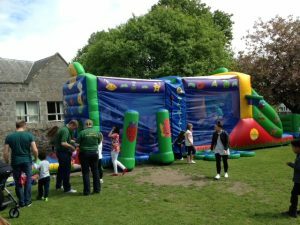 £1,943 was raised on the day for school funds which are used for things like the forthcoming whole school end of term trip to Haddo House. 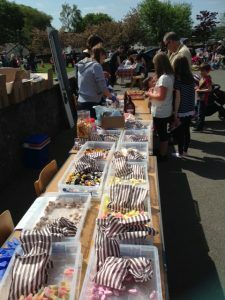 A big thank you also goes to all who made donations and those of you who helped out on the day – it wouldn’t have been a success without your help. 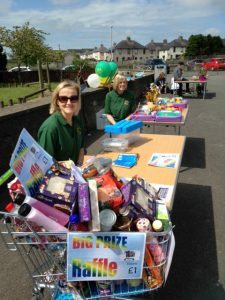 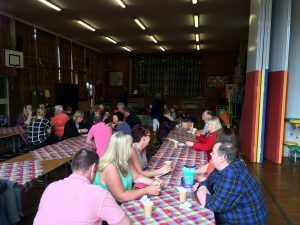 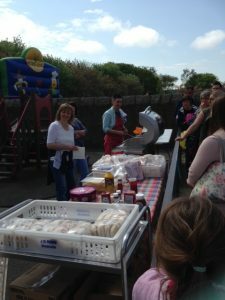 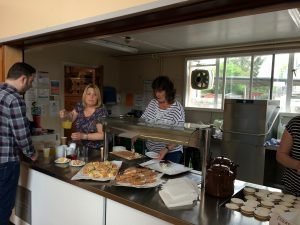 Special thanks go to H&S Milne & Sons, the butcher who donated burgers; the local Co-op who donated tea, butteries and rolls; Lite Bites who donated the hotdogs, buns & sauce and Hairtrends for the £15 voucher they donated.